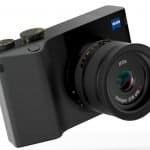 Last November 9, Sony announced in its official blog site that it is expanding its FS series camera with the new FS7 II camcorder. According to the report, the new model builds on the strengths of the original FS7, delivering advanced features designed for documentary and indie production with the addition of Electronic Variable ND Filter system, lever lock type E-Mount and refined mechanical design. 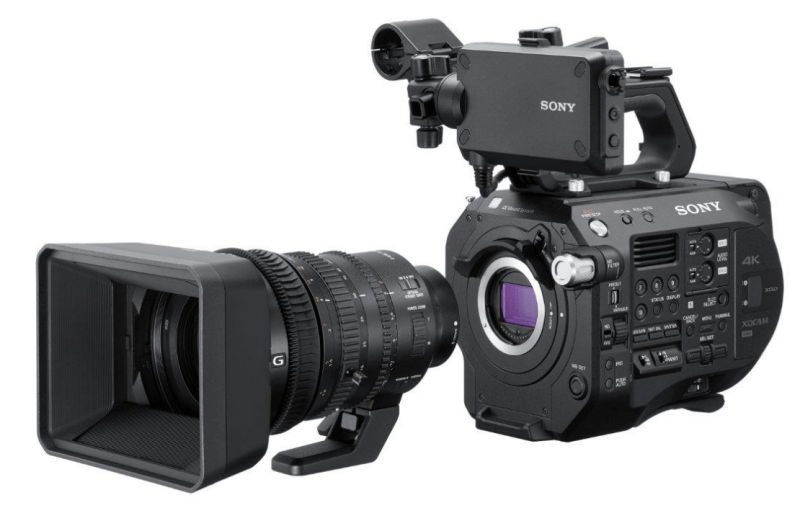 Since its introduction in 2014, Sony’s FS7 has become the most popular camera used in a range of video productions, and it looks like it will continue to be so with the arrival of its “upgraded” version. Yes, you read that right, a day of tinkering with the new device will make it quite clear that it is more of an “update” rather than an entirely new camera. So, what else is new with the FS7 II? 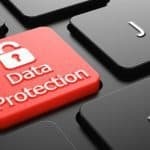 Let us take a look at its design and features. The company first introduced the Electronic Variable ND Filter technology on their X camera series in 2015 but the feature was even more emphasized in the FS5. This time in the FS7 II, the filter is upgraded to a layer of LCDs placed between the sensor and the lens-mount. Its strength can be assigned to presets or dialed using the ‘variable’ wheel located on the side of the camera. This design allows you to easily change the amount of light hitting the sensor during a scene while maintaining the aesthetics of your shots. The E-Mount has become widely popular among lens manufacturers that almost all of them produce lens for this kind of mount already, and for good reasons – the E-Mount’s sensor is distanced perfectly in that it makes it possible to use a variety of third party lenses using adapters. But the lens mount is not without its shortcomings. Since it was particularly designed for still photography lenses, it lacks stability and does not have a rotation-less locking mechanism. 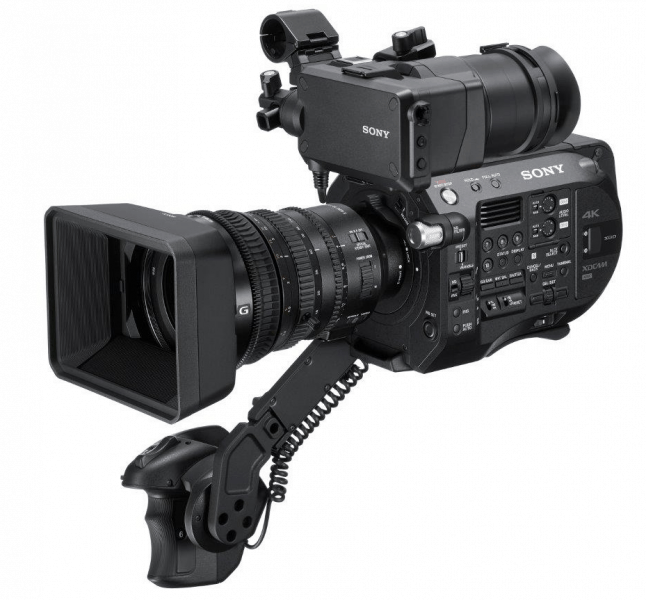 Sony solves both issues in the upgraded FS7 by introducing the E-Mount Lever Lock. The upgraded lens mount is designed with a locking mechanism very similar to the PL mount system in cinema productions. It allows you to set the lens in place by just turning the collar instead of twisting the lens. It is ideal for large camera setups and when the camera is on a tripod. What else is new to the FS7 II? The ND filter and lever lock type E-Mount are so far the only biggest new additions to the FS7 II, but some improved mechanical design are also worth mentioning. One of which is a power LED next to the on/off switch, allowing you to check if the camera is turned on. Another is the 10 assignable user buttons; the previous version only has 6. Also, the XQD cards which used to be hard to grab now stick out at 4.3mm more, allowing you remove and replace them more easily. Of course, we should not forget to mention the big improvements to the big viewfinder loupe: the FS7 II now only has one flimsy loupe attachment and is added with a foldable sunhood as a replacement for the loupe when the LCD is used under sunlight. In addition, the round rod supporting the LDD is replaced with a square one to avoid tilting of the LCD. The upgraded E-Mount Lever Lock definitely brings lots of stability, especially for cinema productions and large camera set-up. However, having to twist the lens mount while pressing the lock release could pose an issue to single-operator, hand-held shooters. Also, while the square rod supporting the LCD helps avoid tilting, the rod is still too short for proper shoulder work when using a big loupe. 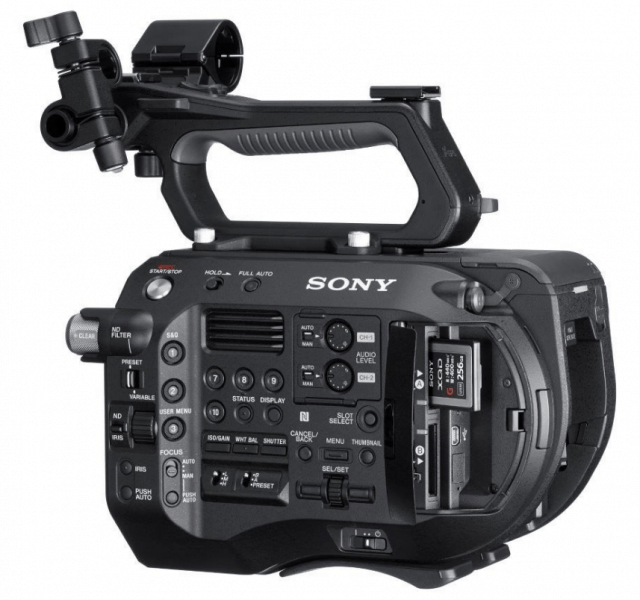 Now, here comes the most important part, should you get Sony FS7 II? 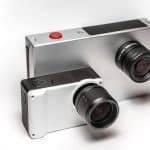 The device will be priced $1,500 higher than FS7 Mark 1, selling at a steep price of $10,000 considering its lack of major innovation and improvements. But if you think that E-Mount Lever Lock would be very useful for you, then it would be worth it. Also, another reason you should go for it is the new Sony E PZ 18-110mm f/4 optional kit lens which will save you lots of money when bought in a bundle with the camera.